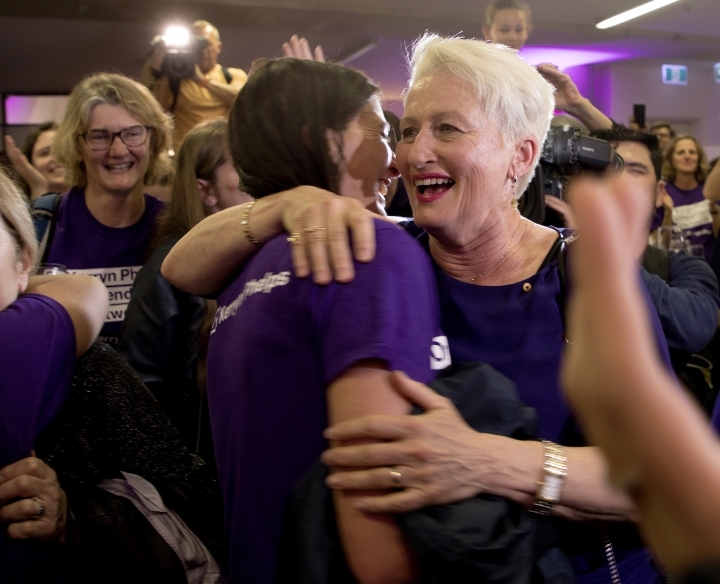 SYDNEY — Australia's ruling coalition was forced into minority government on Saturday after a massive swing against its senior partner, the Liberal Party, in a by-election for the seat of the prime minister the party itself had dismissed. 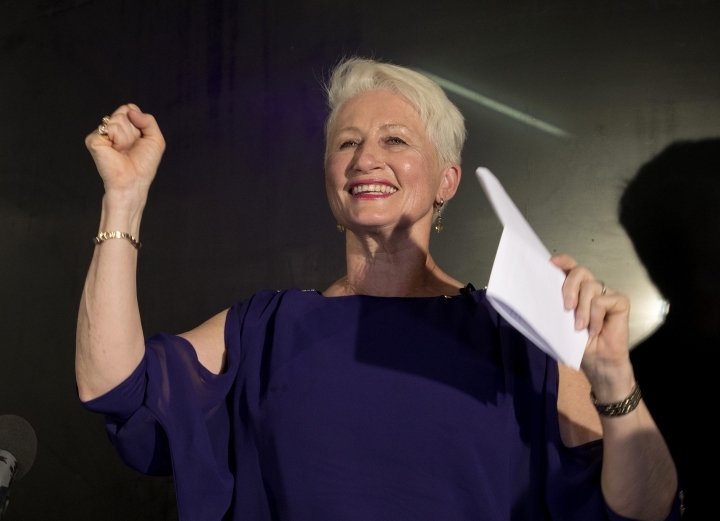 With Phelps saying she has "no intention of bringing down the government," and other independent lawmakers also vowing to support Morrison's administration, it would seem unlikely that any no-confidence motion brought against the government between now and the election would succeed. Liberal candidate Dave Sharma conceded defeat soon afterward, saying: "Tonight's result has been over a little sooner than I expected. I'm certainly glad I kept my day job." "They have looked at Canberra and the Liberal Party has paid a big price tonight for the events of several months ago," he said, before adding defiantly, "But as a party, we will continue to rise again." "We will work constructively with all of those who sit on the cross bench as we always have," he said. "People have been concerned about the direction of government for a very long time and we've seen a lack of decency, a lack of integrity, and we have to look at what the House of Representatives is about," Phelps said. "It is about representing the people and the people have spoken loud and clear." 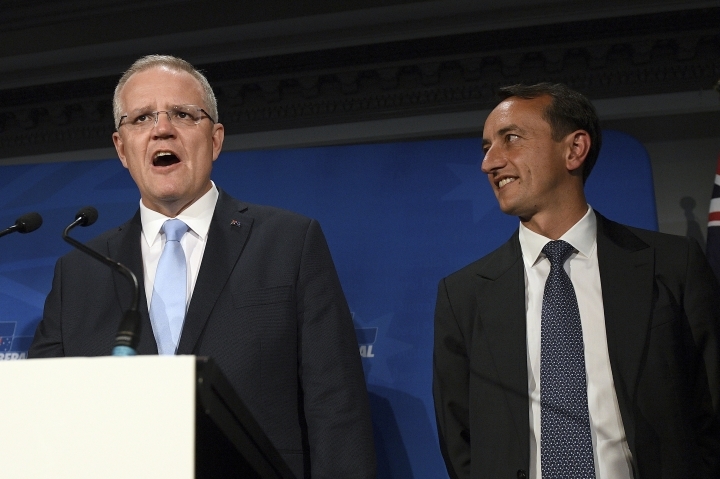 The by-election campaign, in a seat with a large Jewish population, drew international attention this past week when Morrison raised the prospect of following the United States by relocating Australia's embassy in Israel from Tel Aviv to Jerusalem. Morrison said the idea was suggested to him by Liberal candidate Sharma, a former Australian ambassador to Israel.